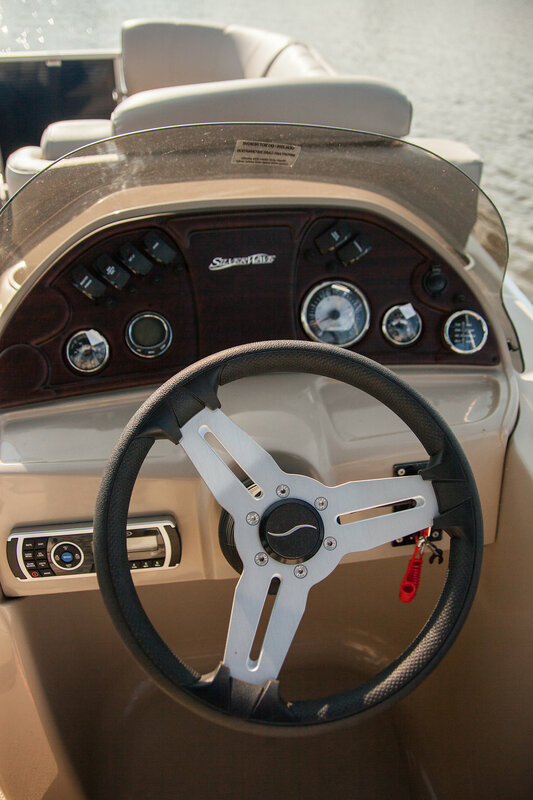 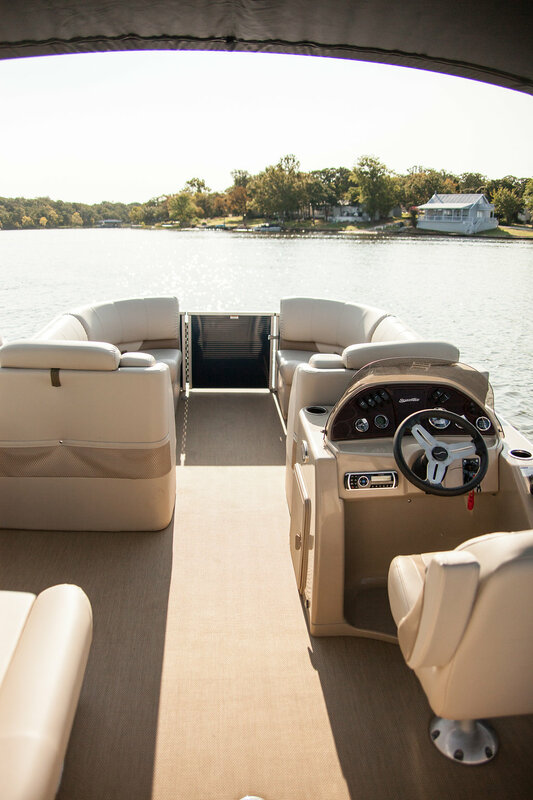 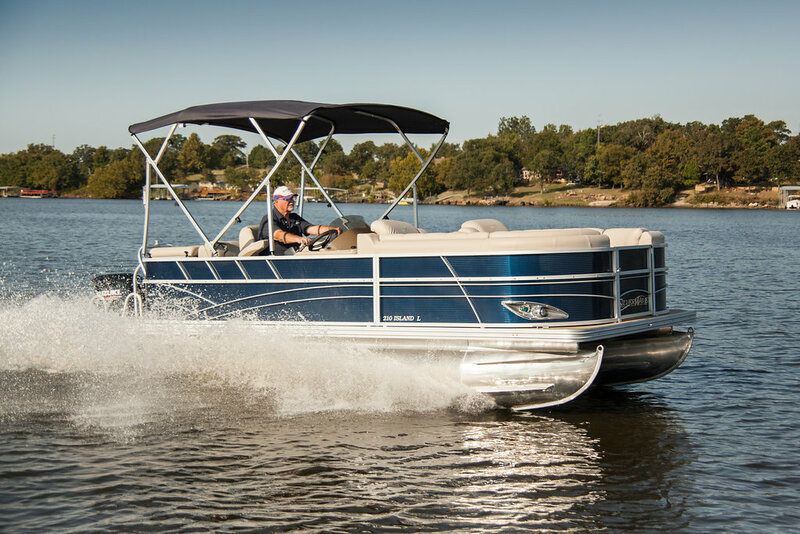 The 230 L is a luxurious cruiser while also made for family fun. 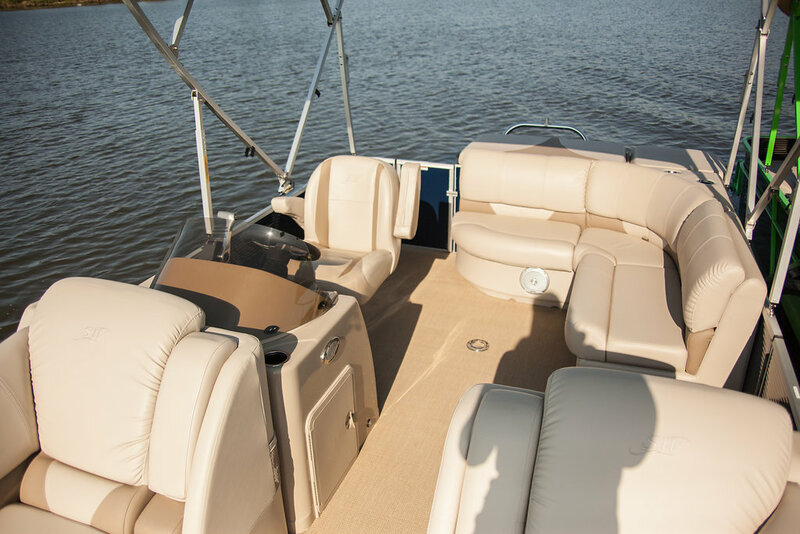 A beautiful sundeck and lounges give ample room to layout and catch some sun in comfort. 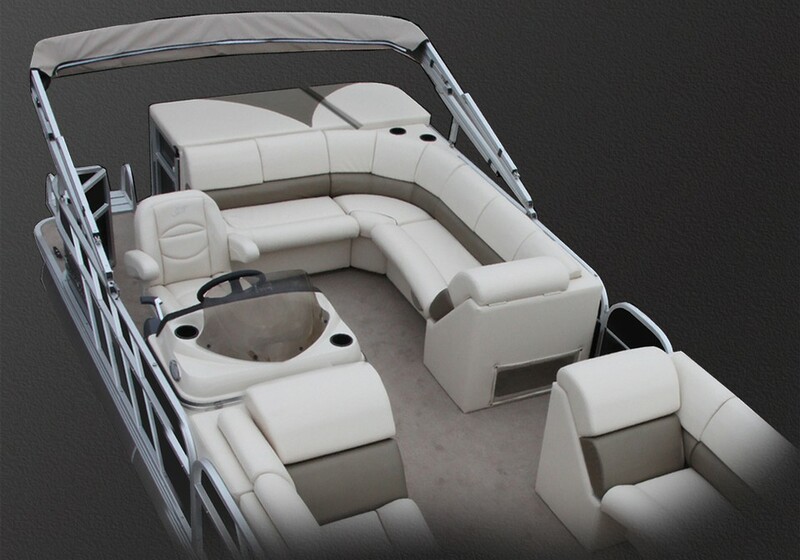 When you wish to escape from the sun, the bimini top comes out quickly and easily. 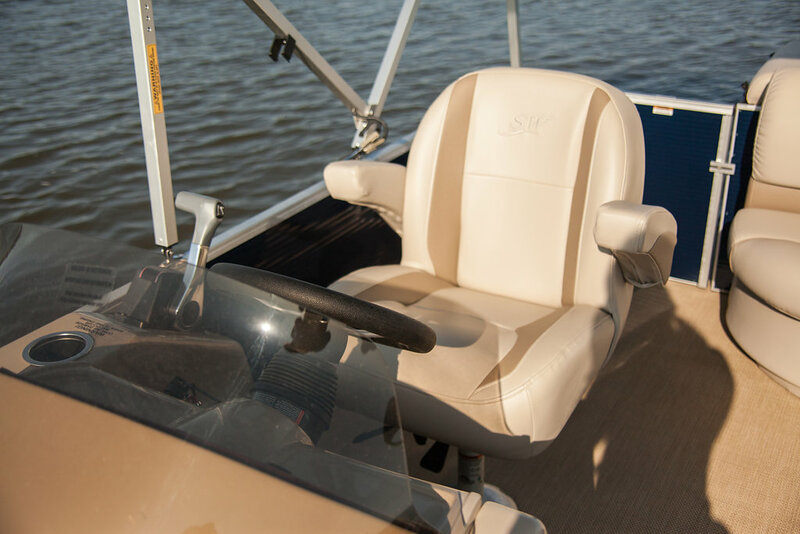 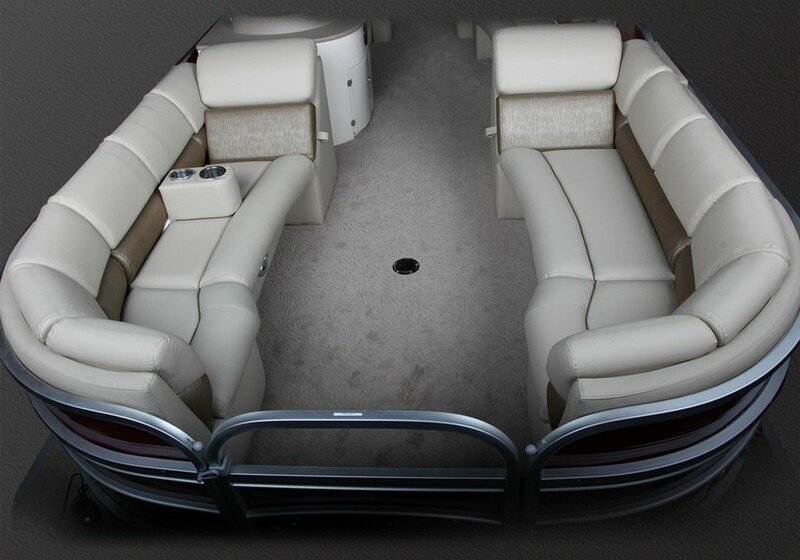 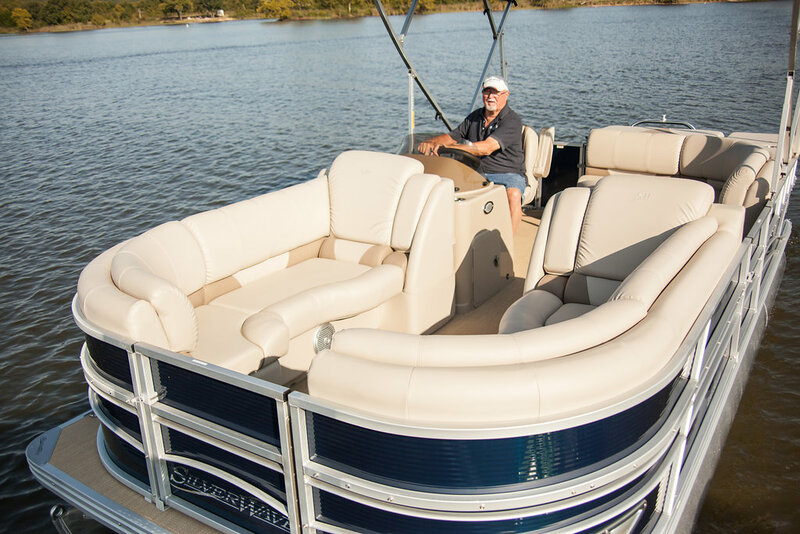 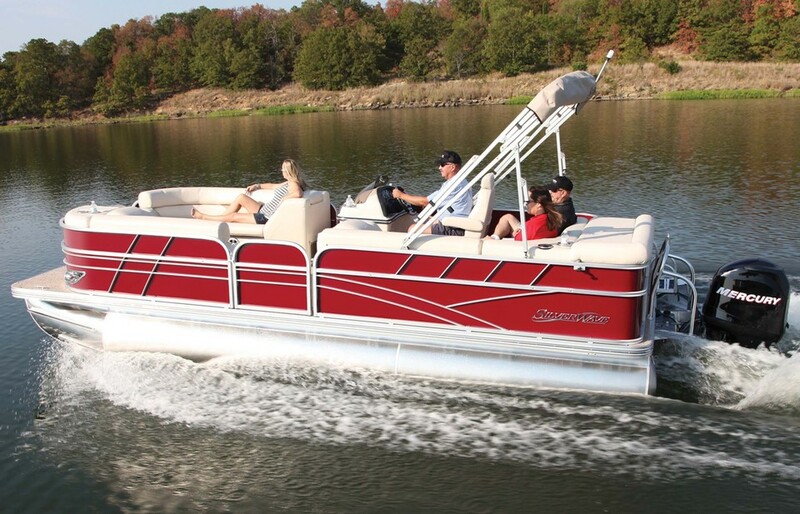 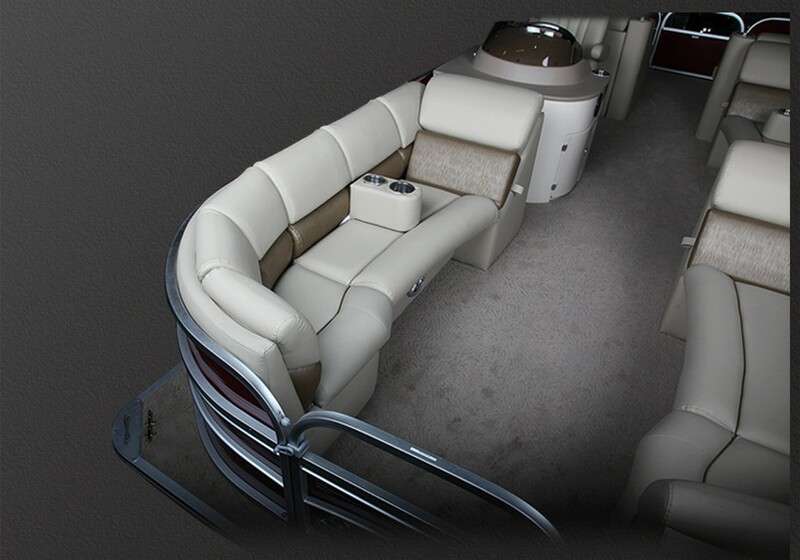 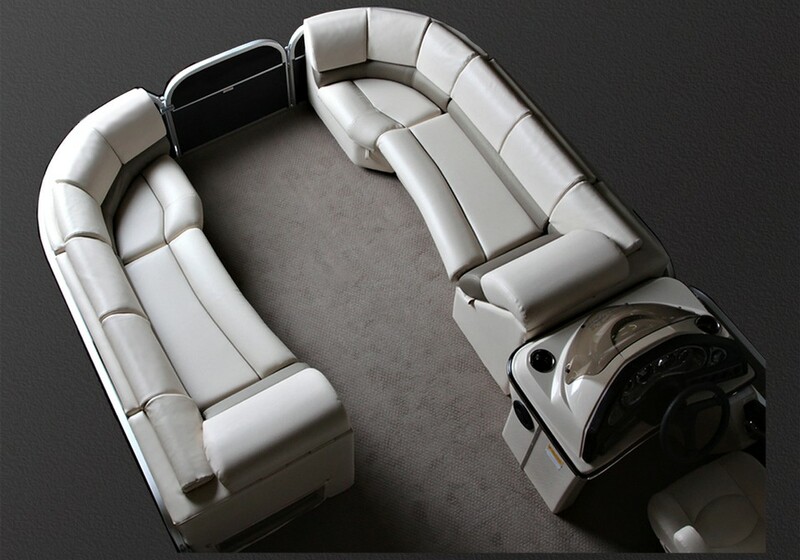 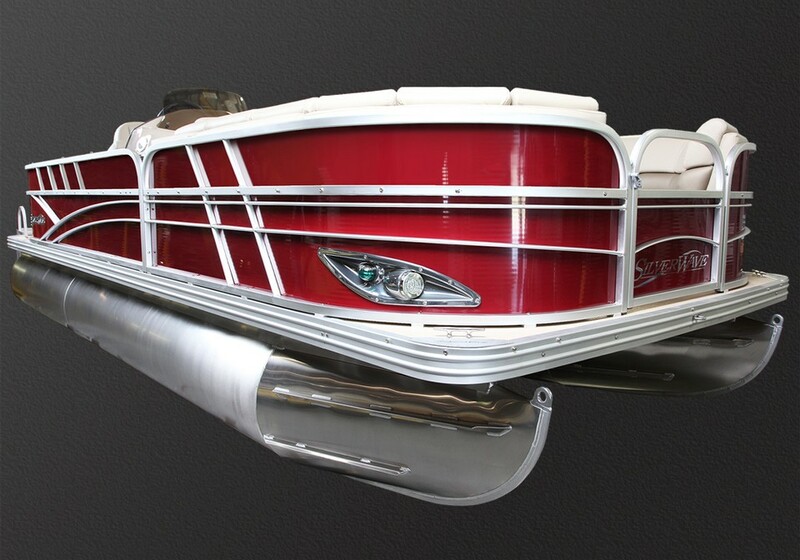 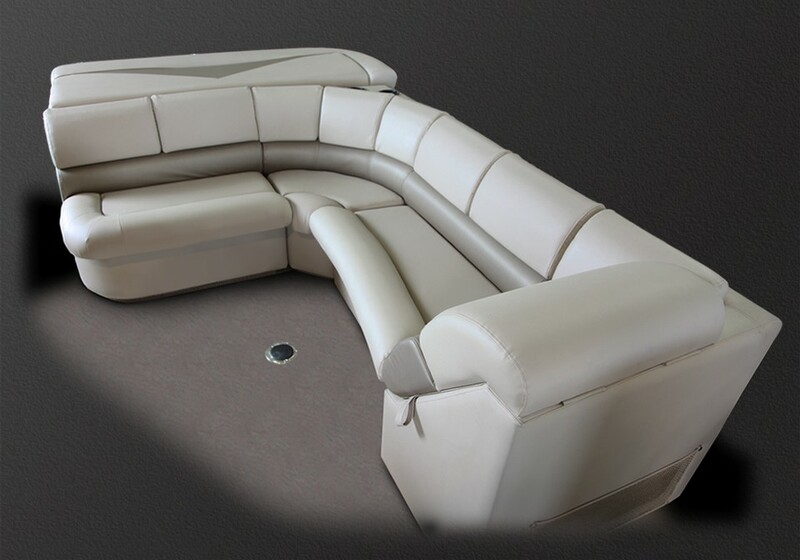 Four lean back sofas insures your crew will ride in style and comfort.